Hello friends- Just scroll all the way down to view and purchase the available items. Please note we only have a single copy of many of these so apologies in advance if I have to refund any oversells. 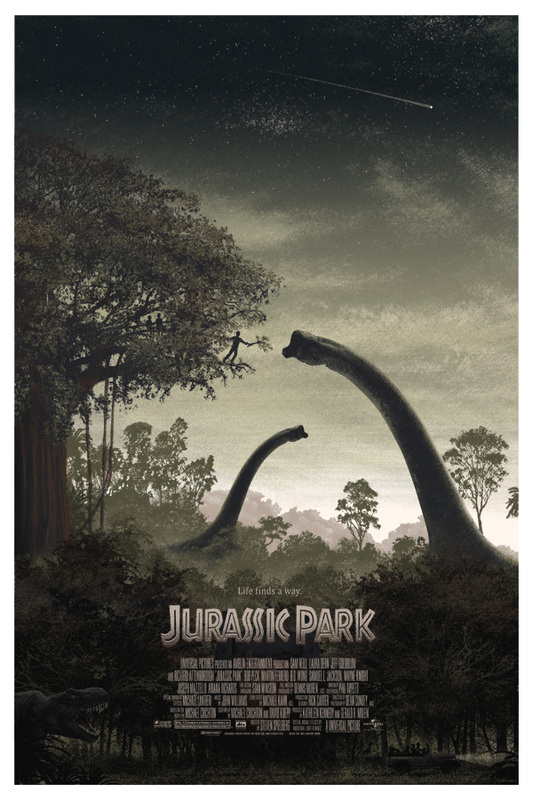 Everyone making a purchase during the onsale is automatically entered into a live weekend drawing for my long sold-out Mondo Jurassic Park screenprint from 2011. The drawing will take place this weekend after the sale, and everyone who purchases before 12midnight on Friday will be eligible to win.